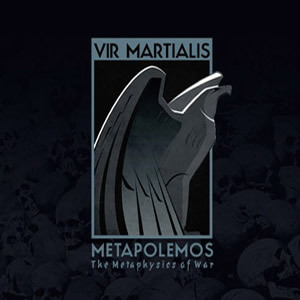 Info: VIR MARTIALIS was born in Caracas - Venezuela in early 2011 at the hands of Ricardo V. and with the collaboration from other colleagues in the local scene Vir Martialis starts with the deliberate intention of doing Martial Industrial, epic, heroic, apocalyptic and bombastic neoclassical. The name consists of two Latin words: Vir; a man, a man of courage, principle, or honor, one who deserves the name of a man Martialis; of, relating to, or suited for war or a warrior The Romans, had two words for the man, Vir ( Hero) and Homo(Slave) the Vir live under a code of honor that makes it worthy of being called Man; The Virtue (Vir - Virtus) is built under his warrior spirit, Vir Martialis is the man-hero, the Vir generates Virtue in opposite with the Homo man-slave without property or martial spirit, the Homo is the origin of modern humanism. Status: Only 5. copies available! 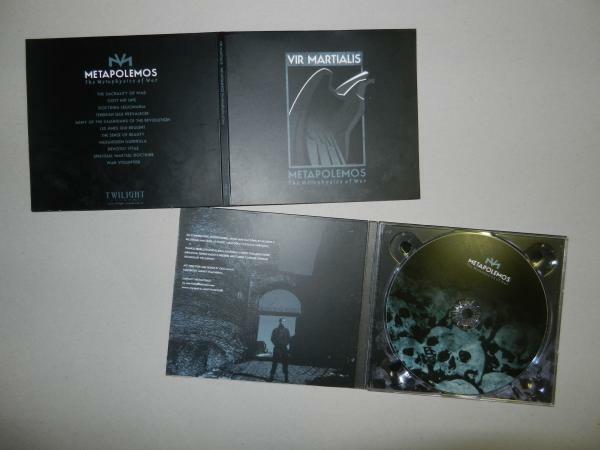 Customer evaluation for "Vir Martialis - Metapolemos CD"